Being a Williams Driving Tuition student gives you access to online theory training through Theory Test Pro, completely free of charge!! 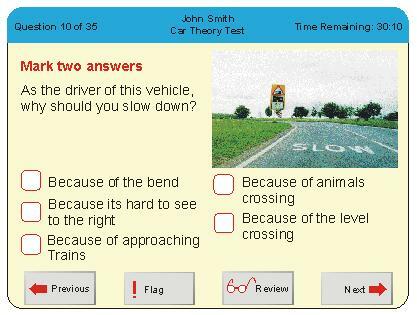 Theory Test Pro is an online study programme that provides you with everything you need to pass your driving theory test. The programme can be translated into 40 different languages and the use of English voiceover can be selected if required. Your training is monitored by your instructor who can then provide feedback on areas that may require more development. This will give you the best possible chance of passing your theory test on your first attempt. Access will be available until you pass your practical test, so you can keep upto date with changes in the Highway Code and keep your theory knowledge up to date. You can trial the study programme by clicking on the link below.